The working title for the book was ‘Woad Movie’ – an in-joke if there ever was one. Maddy Crowe was an ancient costume expert assisting the wardrobe department of the latest Roman Epic. When I heard about ‘Gladiator’ being filmed and I stopped writing, in case it completely shot my fox. Once I’d seen the movie I started again (and indeed included a line where the director halts production on his movie to see how well Gladiator performs). Ironically for all the rationale behind the change of lead character this was not the break-out novel. My agent had retired and her replacement did not like my style. Severn House picked up the book but the editor thought it too long. I dutifully cut 20,000 words, which was an exercise in discipline as the finished product is better for it. The cut was chiefly achieved by rolling ‘plot development’ and ‘character development’ scenes into one. My first draft included Jeffrey Flint as a supporting character, but in the spirit of the clean break I dropped him for a Flintish reclusive experimental archaeologist named Alan. 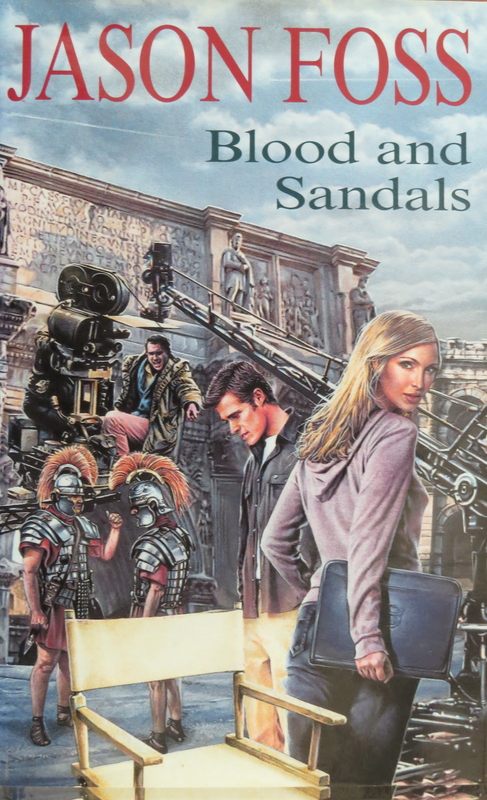 The published title was ‘Blood and Sandals’, and each chapter had a piece of movie jargon as its heading. The cover design was terrific – the best I’d had to date. Unfortunately the artist drew Maddy as a blonde, whereas the fact she is a brunette is a crucial red herring in the plot. I started on a sequel where as another in-joke she was going to go blonde. Of course it was brilliant fun to write as all my geeky movie-knowledge came to the fore, together with my geeky Roman Army knowledge too. I had extra joy poking fun at aspects of epics that really annoy me – fire arrows in particular. When it came to the e-book re-release by Endeavour, this was the book I poured most work into rewriting, even though it was my latest and arguably most polished. I restored my original idea of Jeffrey Flint returning as a supporting character. This restored unity to the series. It needed the original ‘Alan’ to be rewritten as Flint, using some of his favourite mannerisms. I also gave the supporting characters knowledge of his past adventures, as by this date he is fairly notorious in Britain’s small community of archaeologists. His brushes with the world of crime are legendary, and his reputation with women is frowned upon. It was great to see Flint on the page again, and he came with a new cover and a new title. 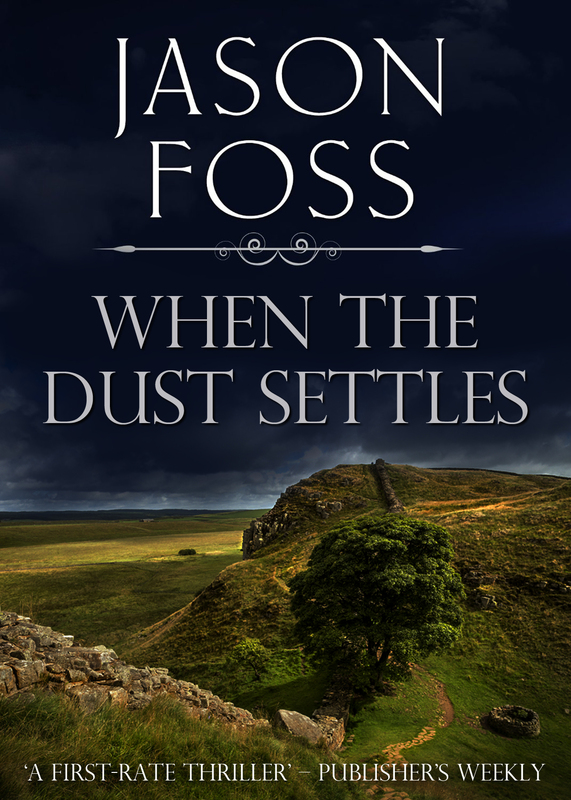 As to whether there is a Maddy Crowe/Jeffrey Flint romance, you will need to read the book to find out!.